We strive to promote your freedom through all stages of life. We dedicate over 16 years of experience to your financial success. We handcraft financial strategies to achieve your most valued goals. 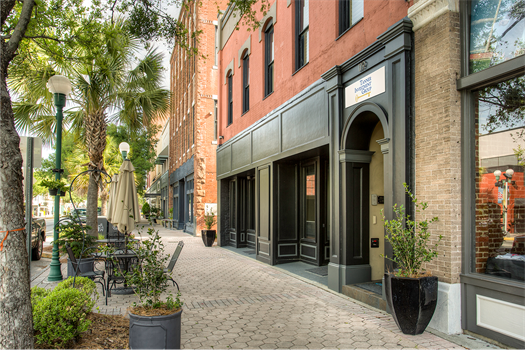 We strive to unify and strengthen all areas of your financial world. The financial world is ever-changing. 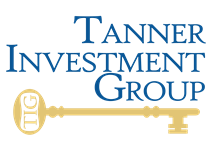 Markets shift and economies change, but at Tanner Investment Group, we’ll always be there for our clients and their families. From individuals and business owners, to families and retirees, we are driven to demystify the process of investing and to bring clarity to your financial life. Whatever you hope to achieve, we are committed to helping you live with strength and retire with confidence, knowing your future is in good hands.